This classic novel of self-discovery has inspired generations of seekers. With parallels to the enlightenment of the Buddha, Hesse's Siddhartha is the story of a young Brahmin's quest for the ultimate reality. His quest takes him from the extremes of indulgent sensuality to the rigors of ascetism and self-denial. At last he learns that wisdom cannot be taught — it must come from one's own experience and inner struggle. 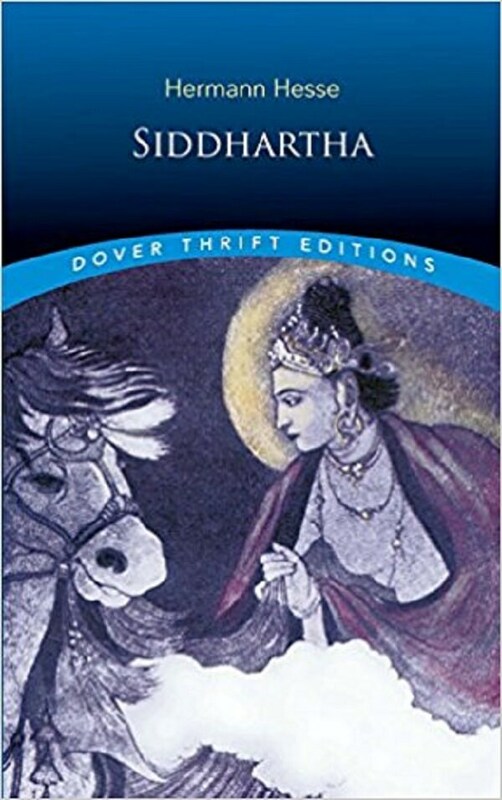 Steeped in the tenets of both psychoanalysis and Eastern mysticism, Siddhartha presents a strikingly original view of man and culture, and the arduous process of self-discovery that leads to reconciliation, harmony, and peace.